I was sitting on the floor in a jam-packed room for the Dooce panel at Alt, and I glanced over a couple of inches away at the "shoes" sitting next to me. They were so good that I couldn't pay attention to Heather...and she's really funny, so that's saying something. So I of course had to grab the foot of the person sporting said shoes (totally inappropriate to grab someone's foot, I realize) and tell her how much I loved them. Within seconds, I was more smitten with the girl wearing the shoes than I was the shoes. Yes, it was Kelly. That took a long time didn't it. You know I love me a crafty girl...(I have this hope that just being in the presence of someone with DIY skills will somehow impart a bit of their craftiness onto me), and Kelly is that. She's way crafty (check out slew of genius projects for proof), and she's incredibly smart (another girl-crush worthy quality), kind and funny. I like her. A lot. So I'm super excited to have her here this week sharing some of her favorite things. Without further ado, herewith Kelly's list. Enjoy and have a splendid weekend! Elevenses. My Irish-but-raised-in-London husband taught me this one. A mid-morning break for tea and a small bite around 11 am. On the days we both work at home, we each emerge from our “offices” for a few minutes and sit in the sunny kitchen. 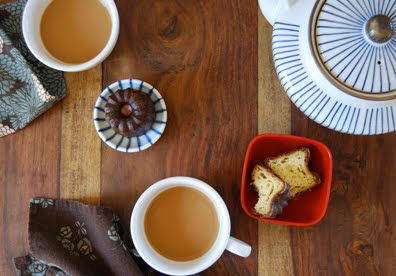 It’s even better with my favorite treat in the whole world: canelé from the French bakery down the street. Sewing. When my trusty machine is chomping along a seam and I’m being productive and creative at the same time, I feel utterly victorious. I just got back from a workshop with my good friend (genius fabric designer and author) Heather Ross and the radiant, so-talented Lotta Jansdotter. So very inspiring. Cloggy Heels. 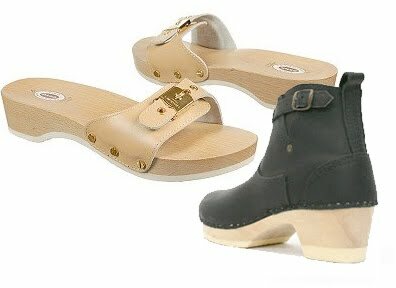 I love clomping around in my old school Dr Scholls sandals when it’s warm out (not often enough in San Francisco). I love the heavy, wooden sound they make. 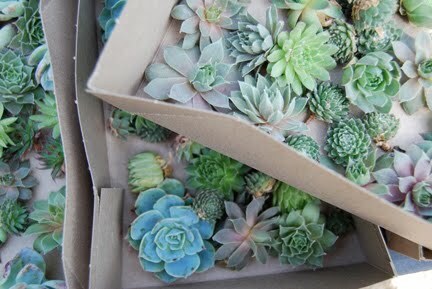 At Alt, Anna Beth Chao introduced me to these No. 6 clog boots. I am saving up. Friday Night Lights. Tim Riggins. Need I say more? And I want to be Mrs. Coach when I grow up. Avoca. My in-laws are in Ireland and so we visit at least once a year. This Irish store is one of my most favorite shops. 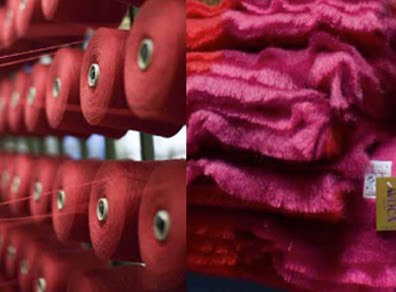 They’ve been weaving blankets at their mill since 1723 and their line of kitchen and cooking products are always beautiful, cheery and useful. Jimi Wallets. Okay, this is my husband’s company. So I am biased. 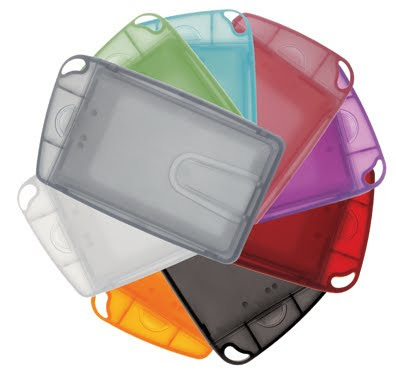 But I watched as he single-handedly dreamt up and then willed this product into existence. The persistence it required is still awe-inspiring. And it’s a great little gizmo. Harvesting Potatoes. 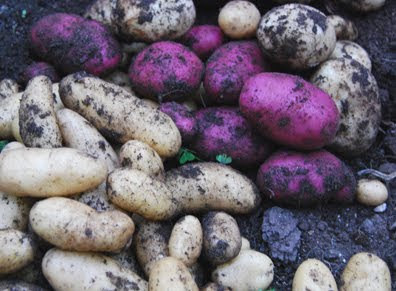 Potatoes seem like an un-glamorous thing to grow, but when it’s time to dig them up, it’s like an underground treasure hunt. They smell like dirt and starch, and they taste out of this world steamed with butter and salt. Fog Horns. 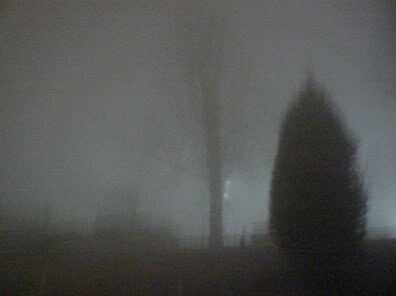 Even though I’ve lived in this foggy city for years, I still love that lonely sound. (Photo via here). Ah, fog horns are a crazy romantic sound. And I totally agree with her thoughts on sewing. Productive and creative at the same time. There's nothing better. You had me at Tim Riggins. But seriously...a very wonderful list! I Love the Meyer lemons! 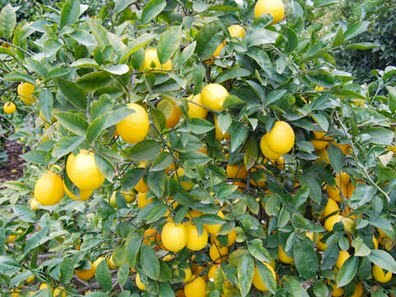 I really want to have a lemon tree at our new house. Definitely been on my list. 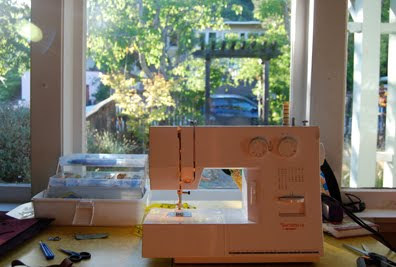 As well as sewing (I can hardly sew a button, sad, I know). Great post! Hope you have a wonderful Valentine's day! Beautiful list. 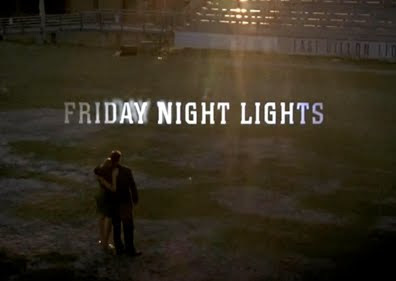 And I love Friday Night Lights so much that I still can't bear to watch the series finale that aired this week. I just can't believe it's over. Very hot, that Tim. But I too am all about being Mrs. Coach! This makes me want to break out my sewing machine.... and move to a faraway place where the sound of fog horns can be heard on the regular! Holy crap...I just kind of fell face first in love with that Jimi Wallet. And fog horns...what a great thing to love. I've put in an order for a dwarf Meyer lemon tree and a dwarf fig as well...Life is good! I wore Dr. Scholls religiously when I was a teenager, and I meant to revive that habit last summer. Thanks for the reminder. And I, too, am saving for the No. 6 boots. My husband's family has a house on the Sonoma Co. coastline, and I love the sound of the foghorn from there. I too live in a city with a foghorn (SF) and am currently catching up on Friday Night Lights - I'm amidst season 3 right now. No one is COOLER than Tammy Taylor! I knew I loved you when I say your fingernail polish, but knowing you have Irish in laws seals the deal! My family is from Belfast, where my Aunts, Uncles and cousins still reside. Oh Friday Nights Lights...love that show and love it even more after I moved to Texas! Oh and Ireland...visiting it is on my list of things to do before I die!! such a thoughtful and cheery list! makes me want to sit and have tea with kelly at elevenses and hear everything else she has to say. love this, and adore her.